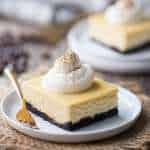 White Russian Cheesecake Bars- with a hint of coffee and a boozy kick! 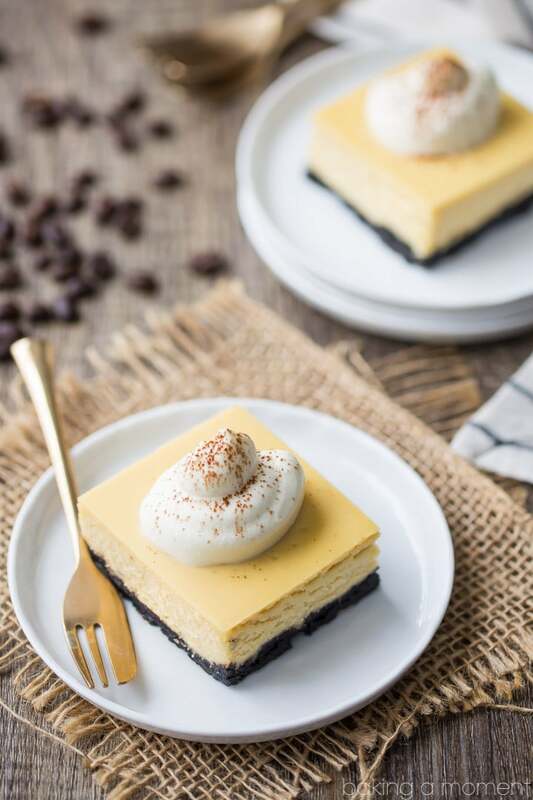 White Russian Cheesecake Bars: cool and creamy, with a hint of coffee and a boozy kick. Just like the classic cocktail, in dessert form! 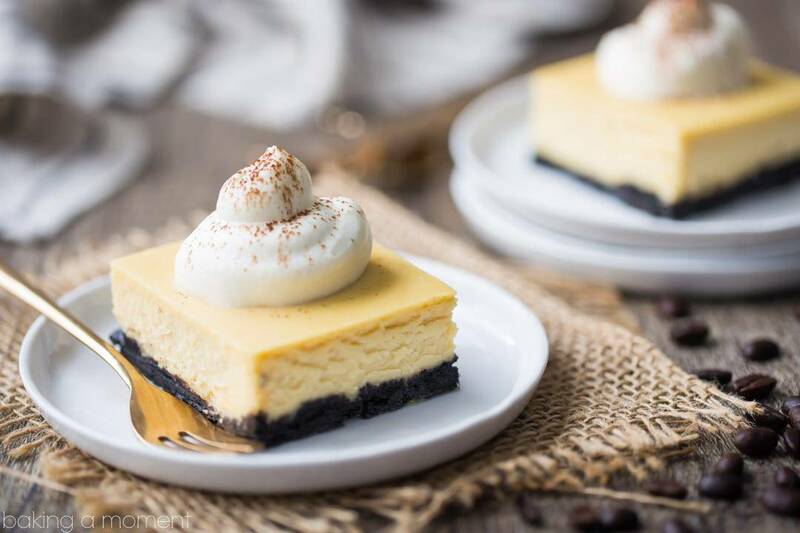 If you’re in search of a cool, creamy, cocktail-inspired treat, then look no further than these White Russian Cheesecake Bars! Have you ever had a White Russian cocktail before? Omg such a classic and SO GOOD! It’s just vodka, coffee liqueur, and cream, served over ice. Sounds pretty basic but wow. It’s sweet, and creamy, with a hint of roasty coffee… like heaven. Kinda reminds me of coffee flavored ice cream but with a boozy kick. It’s a perfect way to indulge and cool off in the summertime. So I thought, why not make a dessert version? The flavors are perfectly suited to a cheesecake recipe. I chose to bake mine as bars, but these White Russian Cheesecake Bars would work just as well in an 8-inch round pan. The chocolate cookie crust is the perfect crunchy foil to the creamy-dreamy filling. I just love chocolate and coffee together! And the subtle flavors of coffee and cream really shine. 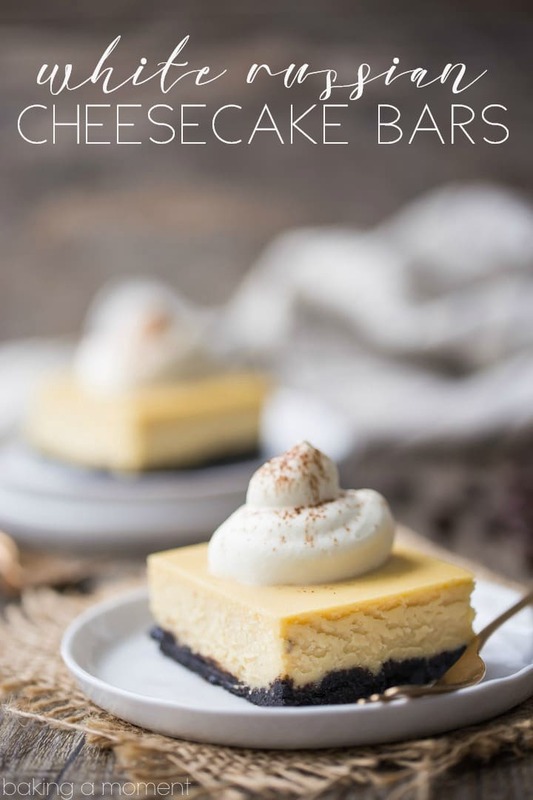 Definitely give these fun cheesecake bars a whirl the next time you have friends over! More great cheesecake recipes on my “Cheesecake Recipes” Pinterest board! Please visit KitchenAid’s blog, The Kitchenthusiast, for a step-by-step picture tutorial and the full recipe directions. Oh my! This looks delicious……I’ll definitely be making this. This looks delicious! Love how rich and creamy it looks. MUST try ASAP! 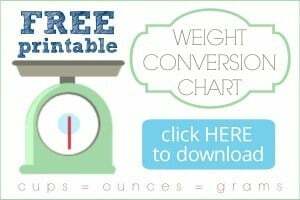 Could this be made in a spring form pan instead of in bars? I’m sure it could but you may have to make some adjustments to the bake time. Good luck and I hope you enjoy!